SolarEdge Technologies posted yet another strong quarter last week, revealing continued increased revenue and finishing the Full Year 2017 with revenue up 24% over the previous year, sending its stocks soaring nearly 25% to an all-time high. In the middle of last week, both SolarEdge and SunPower announced their Fourth Quarter and Full Year 2017 financial earnings reports, and it was definitely a tale of two very different cities (see here for SunPower report). 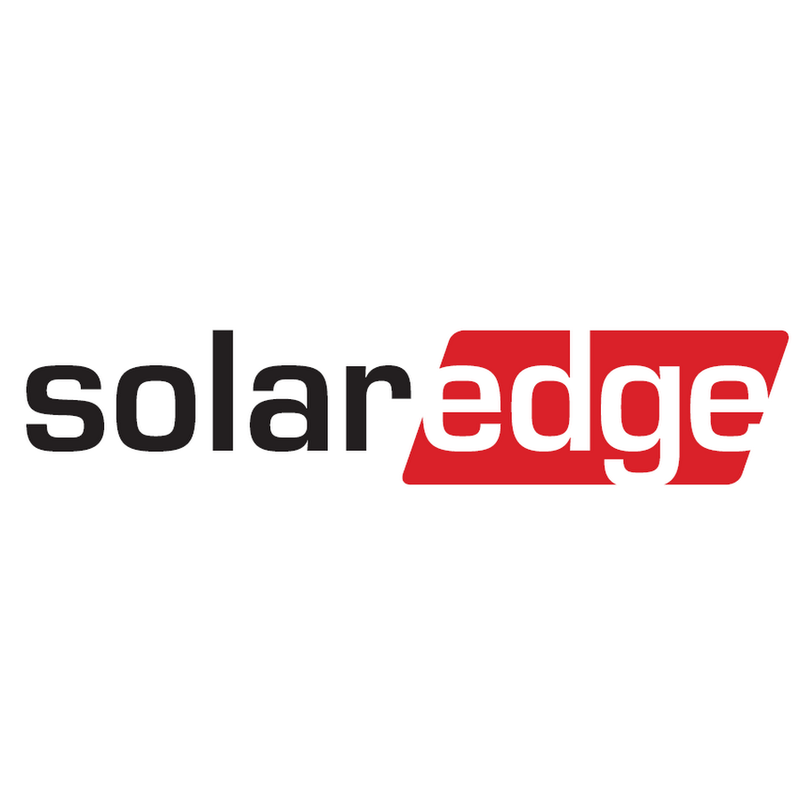 SolarEdge continued what turned out to be a remarkably impressive year with record revenues in the fourth quarter of $189.3 million, up 14% from the previous quarter, and up 70% year-over-year. In fact, the Israeli-based provider of power optimizer, solar inverter, and monitoring solutions went from strength to strength in 2017 — with revenue up 18% in its second quarter, another 18% in the third quarter, and now 14% in the fourth quarter. Unsurprisingly, therefore, the company’s Full Year 2017 figures were in line with a strong year, with total revenues of $607 million for the year, up 24% year-over-year. Looking forward to the First Quarter 2018, the company is currently guiding revenues in the range of $200 million to $210 million, with gross margins expected to remain flat within the range of 36% to 38%. The comparison with SunPower — which also put out its Fourth Quarter and Full Year 2017 figures on the same day, and which also supplies solar panel components — is undeniable, and the fact that Donald Trump’s imposition of a 30% tariff on solar modules and cells had almost no impact on SolarEdge but sunk SunPower deserves some attention. The difference between the two companies is their business model. SolarEdge works primarily with residential and commercial customers, whereas SunPower works primarily with utility-scale customers. SolarEdge’s products make up only a small slice of the cost of a residential solar installation, and thus the impact of the 30% tariff is lessened. If SolarEdge were to focus more on utility-scale, where its products make up a greater slice of each project, then the tariff would have had a larger impact, just as it did with SunPower.